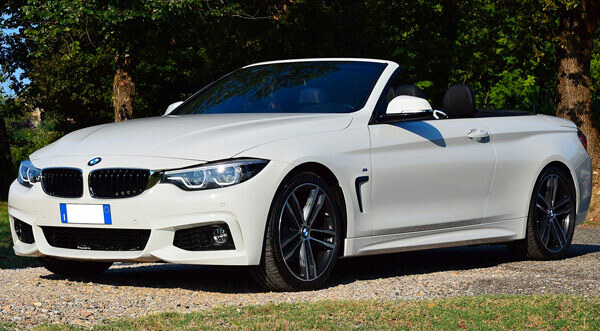 To know the BMW rental price, please fill out the form on this page. BMW is a high-tech jewel with its unmistakable frame and the engine with great performance. BMW CABRIO (220 , 420 , M4) it's a car that combines the highest level, practical in guiding and big emotions in the most intrepid streets. Performance and efficiency are the words that best characterize this luxury supercar, available for short term rental: a weekend, a week, or monthly rental. Consumption is limited, definitely below average sports car sibling. On the BMW I8 you sit down, a few centimeters from the ground, but this doesn't limit the visibility and comfort for the driver and passengers. On the center console there are the commands of all the useful accessories for a very luxurious driving. The BMW X5 and X6 knows how to ground the horses that marks it. In any kind of way, it remains attached to the asphalt, without fearing curves elbow or roads with steep slopes..
Pickup: Florence, Naples, Rome, Milan, Venice, Tuscany. Bacchus, Afrotide, Dionisio have gathered in one of the beautiful roads of Italy . A path that winds through town spa and luxury hills. The recommended itinerary aboard your Bmw, starts from magical Florence and runs through all the countries and the small historic towns of Tuscan countryside. The spa town of Montecatini Terme, is the perfect place to stopping to taste the flavours of the food and water being in spa. Fascinating paths will take you to the wine route, with best wine cellars where you can taste the Chianti Classico and where to live a fantastic experience of wine tasting. The road connects perfectly the most beautiful Ville Lucchesi with the center of Lucca, famous for its walls 4 kilometers that surrounds the city. 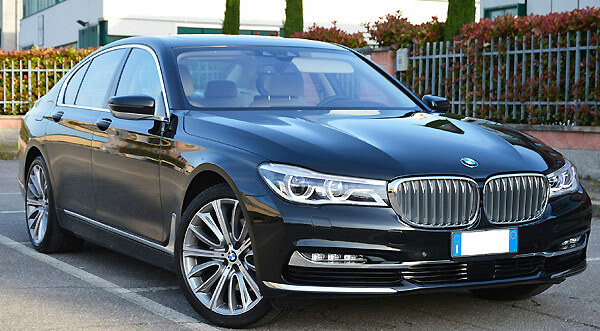 Guests can use the One Way Car Hire service and return the car to Lucca, or go back to Florence and return the car in the Central Station of Santa Maria Novella or Florence Airport. 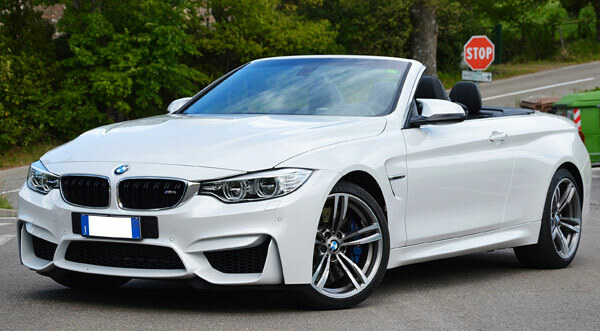 "Bmw 4 series rental Italy "